This week the 2020 Toyota Supra was officially revealed at The Detroit Auto Show, solidifying every internet rumor and leak that we’ve seen over the past few months. The new Toyota Supra did not disappoint. With its exterior design inspired by the concept FT-1 from 2014, a straight six engine under the hood, and a cockpit styled interior it’s got us excited for its arrival at Toyota of Clermont. While its engine reps 335 horsepower and it can reach 60 mph in 4.1 seconds, you can’t help but appreciate the classics. The Toyota Supra wasn’t always the big garner of attention that it is today, and it comes from humble beginnings, before it got its first movie deal! At Toyota of Clermont we’re reminiscing about the Toyota Supra of yesteryear before the arrival of the awesome new model. Check it out! 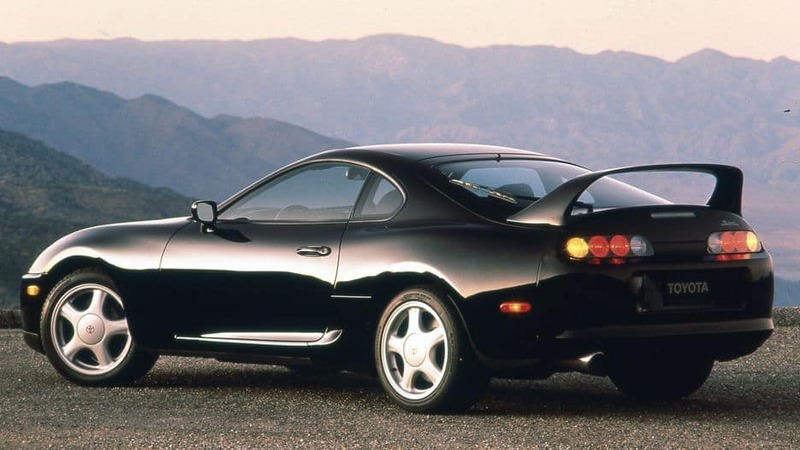 Before the Toyota Supra became the Toyota Supra of legend, it was known as the Toyota Celica Supra. Originally designed as a subset vehicle of the Toyota Celica, the Supra featured a longer and wider body. The Clermont Toyota Supra became its own model in 1986 with the A70 and was then produced for four generations before being discontinued in 2002. The Supra became famous for its Toyota 2000GT inspired straight six engine and sporty engineering that wowed drivers on the street and the race track. But, back in its heyday, the Supra wasn’t perceived as the powerhouse that it is today. In fact, in 1993 the start of the Clermont Supra’s fourth generation was rocky with an overall sale of only 2,901 vehicles, despite this year’s Supra achieving a 70-mph stopping distance record that wasn’t bested until 10 years later. In 1996 the Supra was re-engineered due to a mandatory OBD (On-Board Diagnostic System) II system integration. This drove the cost of this sporty Clermont Toyota to an MSRP of $38,600 and only 852 were sold that year. In 1998 the Supra was discontinued in North America due to declining sales figures, even though the vehicle sported excellent performance specifications and garnered other positive reviews for its interior and technology. Because of new fuel-efficiency standards, production of the Supra was halted indefinitely in 2002 in Japan. 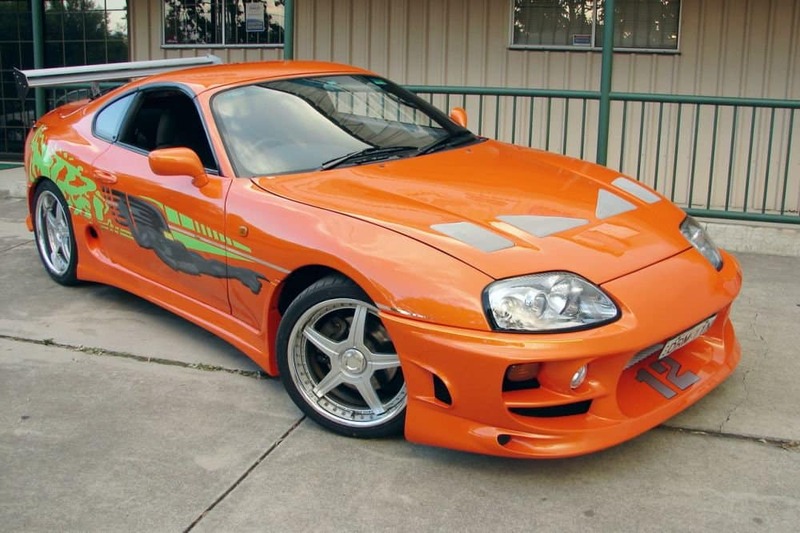 Arguably the saving grace of the Toyota Supra, The Fast and the Furious movie was released in 2001 and featured a Supra equipped with its now iconic Clermont Toyota 2JZ – GTE engine. The vehicle was used as a street racing car in the movie and showcased the power behind the well-engineered Clermont Toyota sports car. Pretty soon, people began to pay attention to the slept-on Supra. The 2JZ – GTE engine was experimented on by mechanics and gear enthusiasts everywhere and it was soon discovered that the engine was built so well that a driver could achieve over 1,000 horsepower with only a few modifications to the engine itself. What was once forgotten became a legendary 10 second car and the rest is history. If you can’t wait for the arrival of the 2020 Toyota Supra, then shop our inventory of sporty new Toyota vehicles. We’re located at 16851 State Road 50, just off the Florida Turnpike.